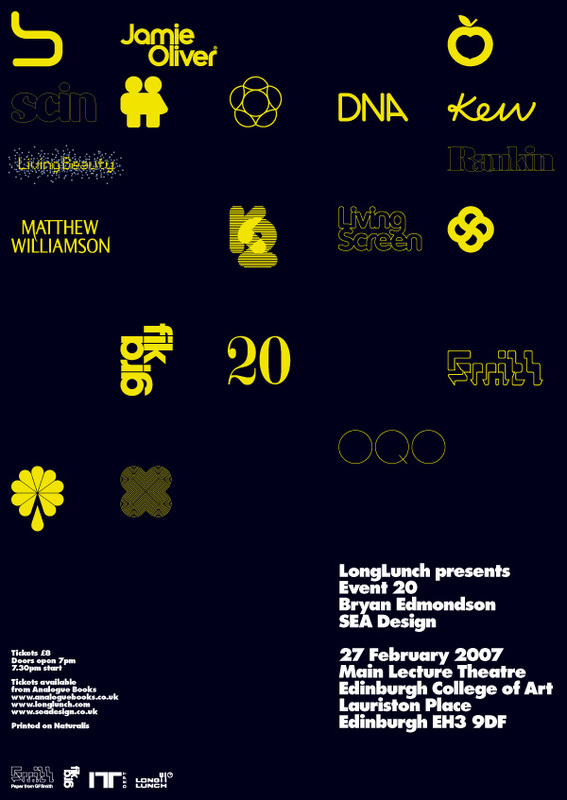 Bryan Edmondson is creative director and co-founder of the multi-disciplinary design consultancy SEA. Edmondson’s work touches many disciplines from corporate identity and art direction to digital, packaging and information design. He has amassed a diverse and impressive client list and produced a wide range of acclaimed work for clients such as Matthew Williamson, GF Smith, EMI, Adidas, Porche, the contemporary furniture brand Beyon and Jamie Oliver.